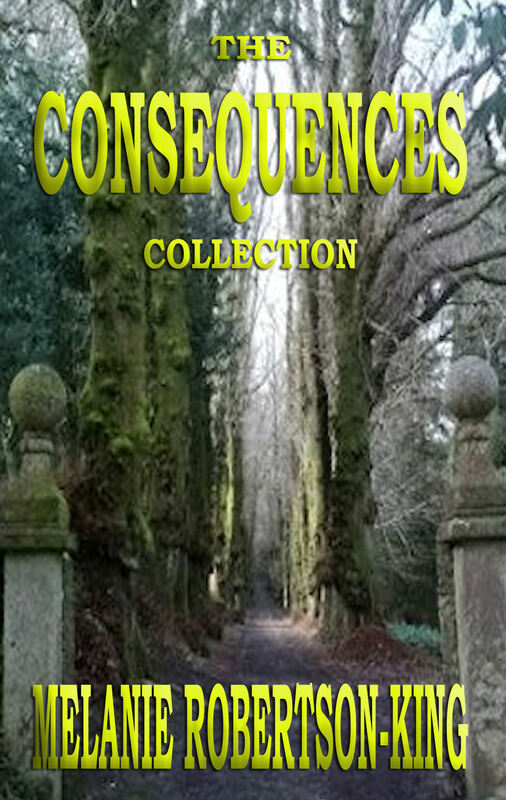 November 2nd, 2013 marked the cover reveal and the e-book launch of The Consequences Collection. The title story, “Consequences”, was written during the Thousand Islands Writers Festival 1st Annual Storefront Writing Contest. We all wrote to the same prompt, chosen by Writers’ Ink founder, Bunty Loucks. We had from 10:00 am to 4:00 pm to come up with our up to 2,000-word short story. The image that graces the cover is a photograph taken by Liz Coles on one of her trips to Pentille Castle. She graciously allowed me to use it. I think it really sets the mood for the entire book.